The Hebridean Islands have a lot to offer visitors of all ages and abilities. Hill walking, fishing, boating and kiting are a favourite for many visitors. Alternatively there are some spectacular historical sites, museums, art galleries and craft shops for you to enjoy, or just a leisurely drive amongst some of the most beautiful un spoilt scenery in Scotland. Below we have listed a range of sites offering activities or information on Island life. 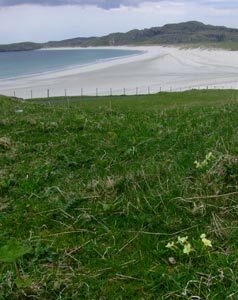 Walk Hebrides has a pick a walk section where you can choose a walk to suit your ability. 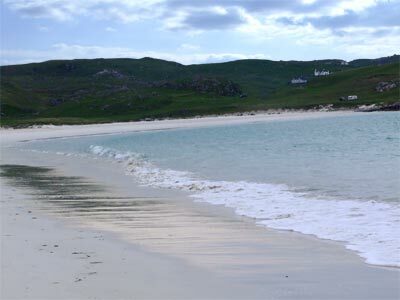 Taigh nan Eilean is an ideal base for Loch fishing, Sea Angling or Beach Casting. Salmon and Trout fishing in the Hebrides is rated amongst the best Scotland has to offer, why not give it a go? Just a couple of minutes drive from the house; Seatrek run wildlife trips offering the chance to see Puffins, Seals, Dolphins and Basking Sharks. Go for a real sea safari or take a day trip to St Kilda. There are various excursions including a trip to the mysterious Flannan Isles so check the website for further details. Seatrek offer day trips and sea safaris. Power Kiting - Kiting in the extreme and one of the fastest growing sports. Take some kiting tuition and have a go on some of the best beaches in the world. Adventure Hebrides Kayaking, Canoeing, Sailing, Surfing, Kiting, Climbing, Wildlife, Hill walking and more. Explore our site to unlock your adventure. 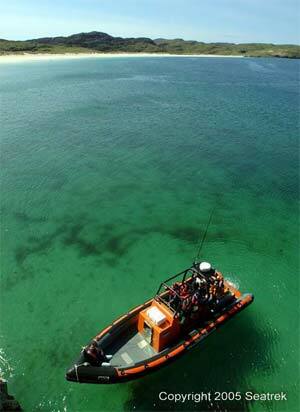 Canoe Hebrides are the leading sea kayak guiding operator in the Hebrides. "Our local guides have a wealth of knowledge on the coastline and wildlife of the area and can be relied on to make your trip special."